With Sing! 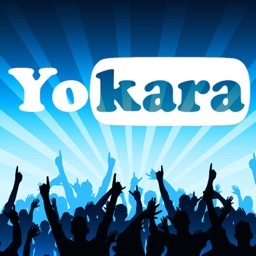 Karaoke, you can sing along to your favorite songs, complete with sound effects. 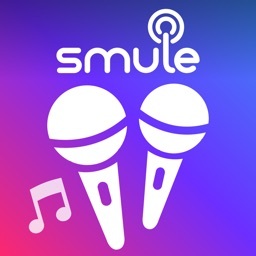 It's a Smule world after all. 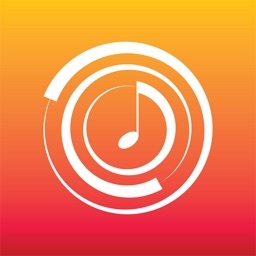 Created by the popular music-making app developer Smule, Sing! 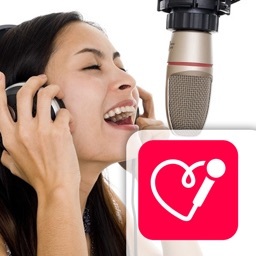 Karaoke is a global platform for singers, skilled or not. 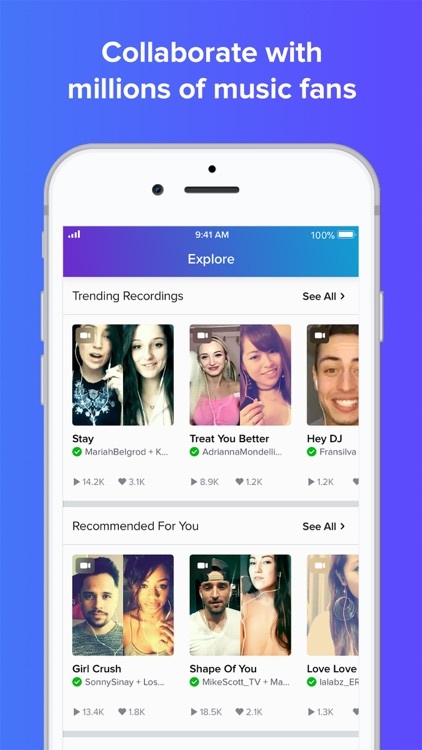 With the app, you can record and upload your renditions of popular songs, and discover those shared by others. You can see how talented other users are, or you can laugh at your own videos and feel a little comfort in knowing that there are other people that match your newbie skill level too. You're in good company. Jessie J, Jason Derulo, and Linkin Park. 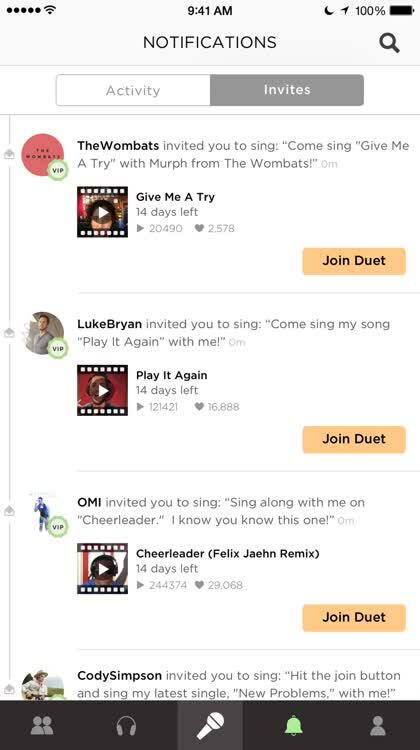 Those are just a few of the featured artists with whom you can sing right within Sing! Karaoke. 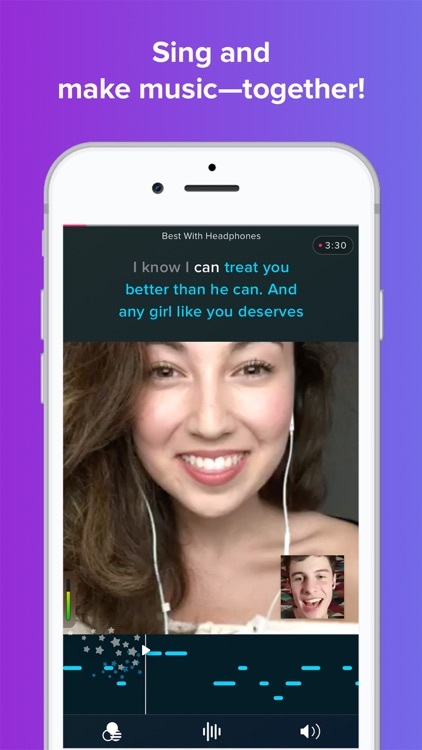 Of course, you can also sing all by yourself or with other users (and potential viral hitmakers). 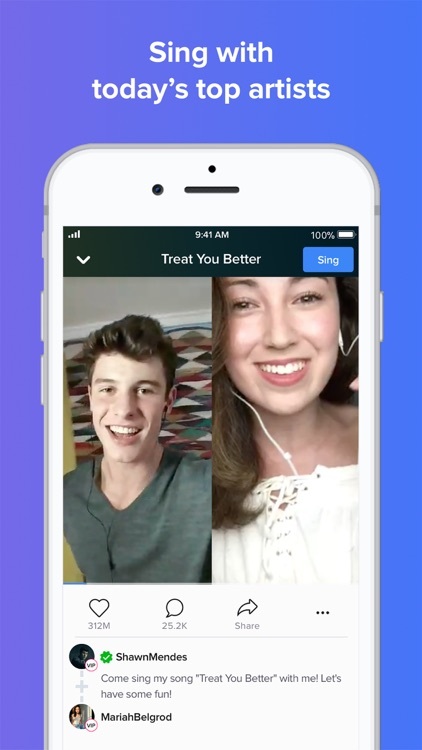 Whether you're a newbie or karaoke expert, Sing! 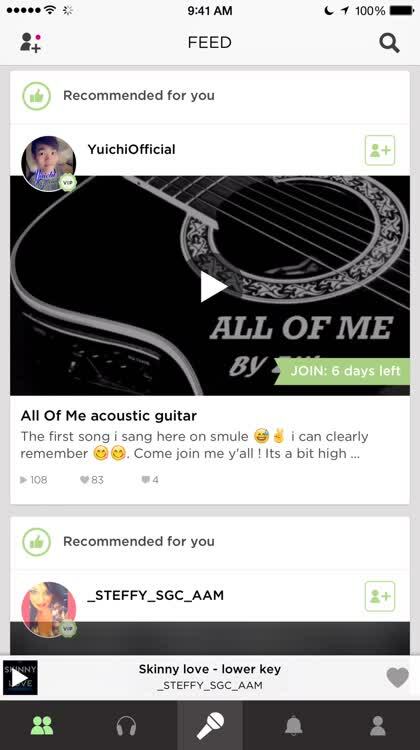 is a fun app that lets you belt out your favorite songs and join an awesome community as you do it. Sing! Karaoke is an app by Smule that allows users to find their favorite songs and sing along to them, complete with sound effects. 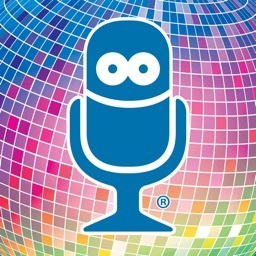 It is the perfect little app to bust out when you're hanging out with friends and want to do karaoke, but don't feel like going and paying money for a room and machine. 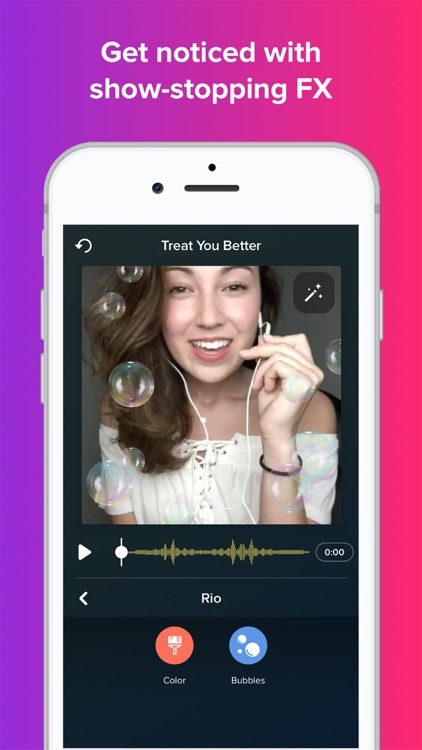 Users can even record themselves singing and share it with the world, in case you want to show off your talent or lack thereof. 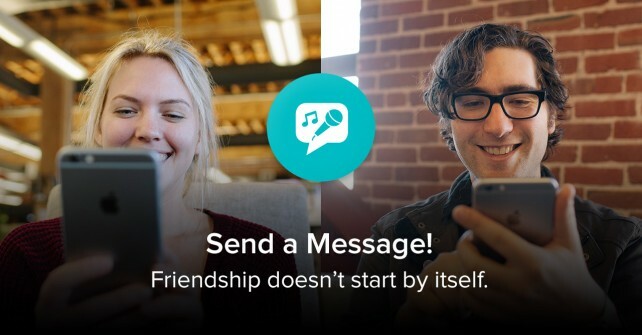 Either way, you're bound to have a good time with Sing! Karaoke. 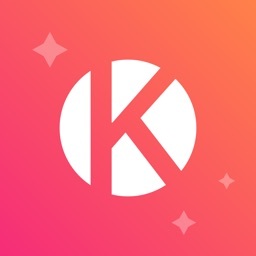 It's a fun app that is great for groups of people when you're in the mood for some karaoke. 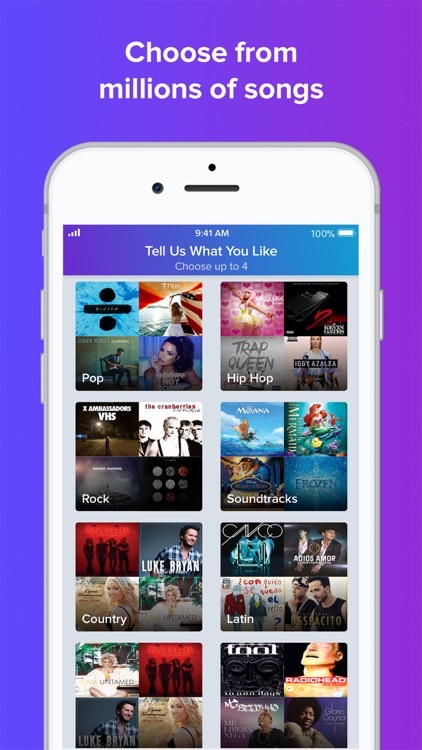 Today’s AppsGoneFree list includes a relaxation app, a data monitor, and an entertainment app.